We pick up lots of patients for Hospice. Home Hospice or outpatient Hospice, we are equipped to get you there safely, comfortably, and on time. 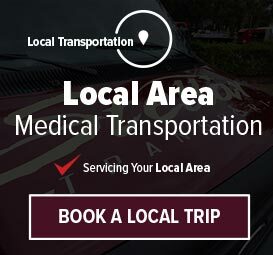 Whether you need a ride to Hospice from your home, or a medical facility, or you’re leaving Hospice to move back to a rehab or nursing facility, we’re here for you. We have a variety of different vehicles in our fleet, so we can accommodate your situation, needs, and preferences. 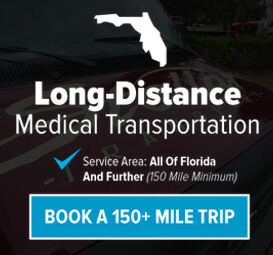 Whether you walk with a walker or cane, or you’re in a wheelchair, or even completely immobilized, we have the right vehicle to transport you safely and comfortably, wherever you need to go. We have even have a van that can take a stretcher and a wheelchair together.